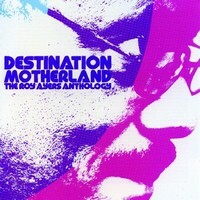 Legend is a word banded about with much abandon these days, but it is a term, at least in our opinion that applies perfectly to Roy Ayers and Lonnie Liston Smith. Both were instrumental to Laurence’s and mine love of Jazz Funk back in the day. 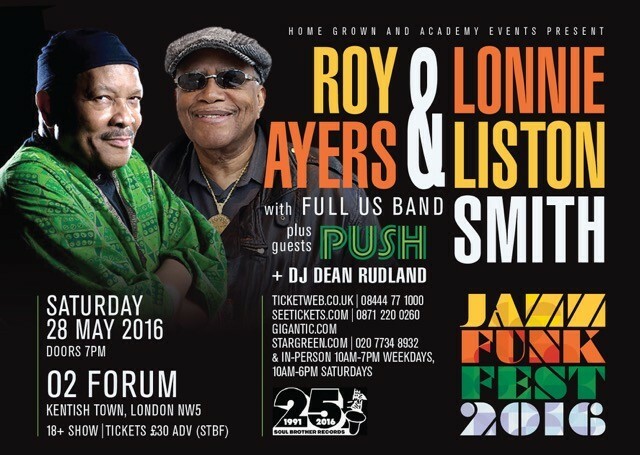 Lonnie and Roy will be performing at the Forum Kentish Town on Saturday 28th May for a night of classic Fusion. As both are now 75, this may be the last chance to catch them together in London. Those of a certain vintage may recall Lonnie and Roy being part of the first New York Jazz Explosion, alongside Tom Browne and Jean Carn, at the then Hammersmith Apollo back in the eighties. If Saturday is anywhere near as memorable, we are in for a real treat. 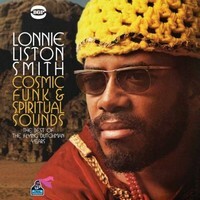 LONNIE LISTON SMITH IN STORE! 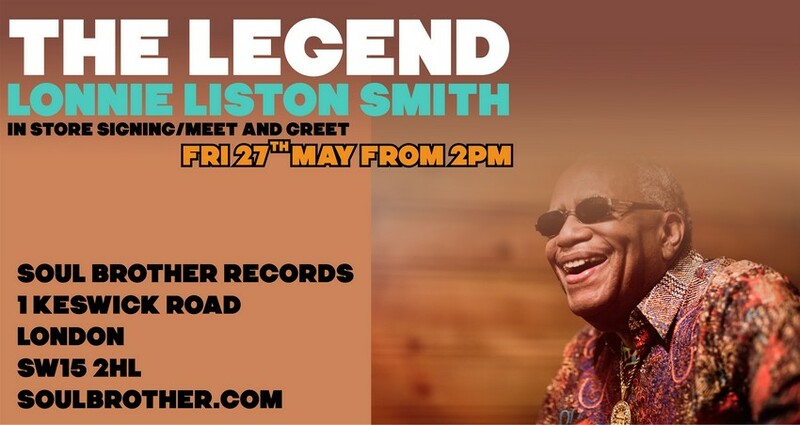 Lonnie will also be doing a meet and greet at Soul Brother Records’ shop on Friday 27th May in Keswick Road, Putney after 2 pm. So pop down and have a chat with Lonnie, who is one of the loveliest guys you will ever meet. 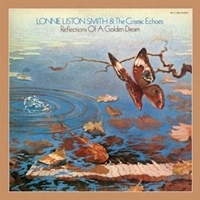 My first exposure to Lonnie’s music was the classic ‘Expansions’, which was one of the first Jazz albums I ever bought; it was his third solo recording. The album (and track) remain one of the genre’s defining moments. 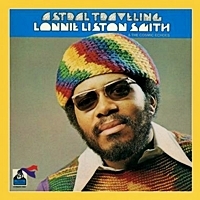 Previously, Lonnie had recorded as sideman for Rahsaan Roland Kirk, notably Pharaoh Sanders, Gato Barbieri and Miles Davis in the mid/ late sixties and early seventies, before launching a solo career in 1973 on Bob Thiele’s Flying Dutchman label. 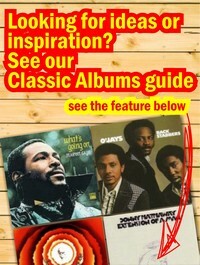 Smith incorporated many of the spiritual elements that personified Sanders’ own albums, but made it much more accessible. 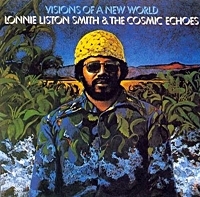 He recorded five albums for Flying Dutchman with his backing group the Cosmic Echoes, including the aforementioned ‘Expansions’ as well as the outstanding ‘Cosmic Funk’ and ‘Visions Of New World’ that included the anthem ‘A Chance For Peace’, and the deeper more spiritual ‘Astral Travellin’ Features of these albums were beautiful layered percussion and the vocals of brother Donald as well as Smith’s ‘cosmic’ Fender Rhodes, which combined funkiness with a serene unworldly vibe. With the demise of the Flying Dutchman imprint the keyboardist recorded two sets for RCA to complete his contract with Thiele’s RCA subsidiary. The ‘Renaissance’ LP is one of his finest works and includes great tunes like ‘Space Lady’, the 2 Step ballad ‘Starlight And You’ and the infectious ‘Mardi Gras’. 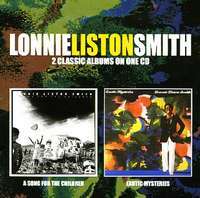 Smith then joined Columbia Records, where he recorded four albums including ‘Exotic Mysteries’ and the hypnotic ‘Love Land’. The Disco Jazz hit ‘Space Princess’ (from ‘Exotic Mysteries’) was written by and featured the 16-year-old bassist Marcus Miller. In the early eighties Smith teamed up once again with Bob Thiele on his Doctor Jazz label. These albums including ‘Dreams Of Tomorrow’ featured smaller ensembles and were less lavish production wise than the seventies dates. Smith has recorded sporadically since, but has continued to perform live and is especially popular in Europe and London in particular. 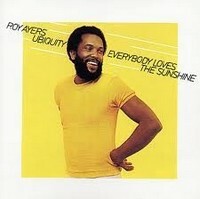 Vibesman Roy Ayers is arguably more revered in the UK than in his homeland. 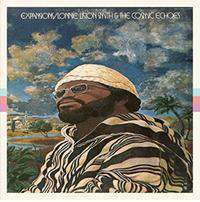 A string of brilliant albums, primarily for Polydor Records established a large fan base in the halcyon days of Jazz Funk. My first taste of the man’s music was the (sadly) abridged version of ‘Evolution’ (from ‘Mystic Voyage’) that was released on single in the UK, but it was the flip side and title song that blew my mind. No one else made the vibes sound that funky – they still don’t. 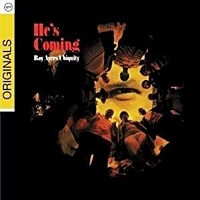 Roy began his career on the west coast of America in the early sixties playing with the likes of Curtis Amy and pianists Gerald Wilson and Jack Wilson. His big break came when he established himself with the Herbie Mann’s group. His contributions to albums by the flautist included ‘Memphis Underground’ on Atlantic Records and led to his own recording contract with the label. After three albums produced by Mann, he signed for Polydor releasing his debut set ‘Ubiquity’ in 1970. His twelve years at Polydor, produced an incredible amount of material and something like twenty albums. So prolific, was Ayers that two CDs of unreleased material was released on the BBE subsidiary Rapster in the early 2000s and that barely scratched the surface of what is still in the can. Albums that saw the light of day at the time included the rare ‘He’s Coming’, ‘Change Up The Groove’, ‘Mystic Voyage’ and ‘A Tear To A Smile’. His breakthrough came with 1976’s ‘Everybody Loves The Sunshine’ that spawned the classic of the same name. He adapted, what was originally a quite psychedelic sound firstly to the funkier Jazz of the mid-seventies and then to the disco beat of the latter part of the decade. Tracks like ‘Running Away’ (from ‘Life Line’), ‘Can’t You See Me’ (from ‘You Send Me’), ‘Love Will Bring Us Back Together’ (from ‘Fever’) and the rework of his own ‘Sweet Tears’ (from ‘Let’s Do It’) filled Jazz Funk dance floors the world over. 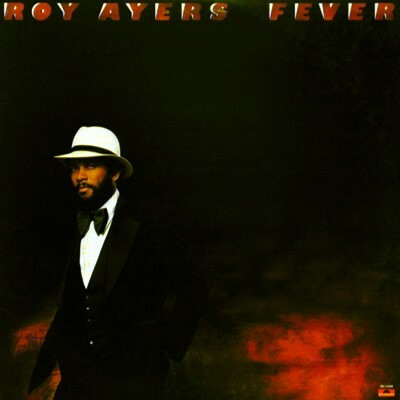 Ayers is also the master of the mellow groove as epitomized by ‘Everybody Loves The Sunshine’, and the gorgeous ‘Searching’ (from ‘Vibrations’). 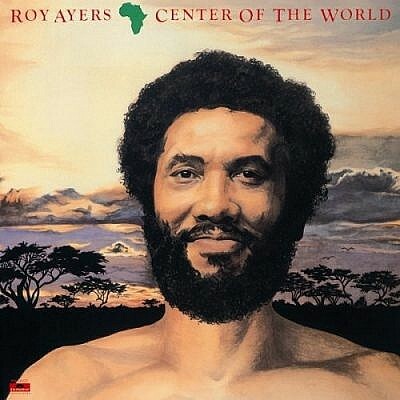 He also recorded collaborations with ex Crusader Wayne Henderson (‘Step Into Our Life’ and ‘Prime Time’) and Fela Kuti, most notably on ‘Africa: Center Of The World’, which is masterful fusion of Jazz and Afro Beat grooves. On leaving Polydor, he launched his own Uno Melodic label that flourished briefly in the early eighties. Alongside his own ‘Lots Of Love’ set, he produced albums for the label by the likes of Sylvia Striplin, Eighties Ladies and Justo Almario that are now much sought after. 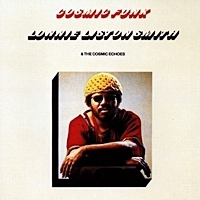 A subsequent three album stint with Columbia produced classics like the amusing ‘Poo Poo La La’ and the Jazz Funk barnstormer ‘Goree Island’, both from 1984’s ‘In The Dark’ album. His music has been sampled relentlesly, and perhaps more than any other artist James Brown apart. His riffs and compulsive grooves being a rich source for countless Hip Hop and RnB producers. In later years, Ayers recorded occasional albums with a Smooth Jazz flavour and continued to tour regularly and enjoyed successful stints at Ronnie Scott’s almost annually. His show is always entertaining, one of the few artists that have real stage presence. 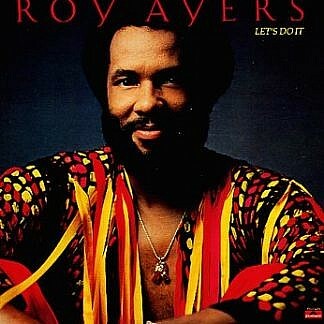 Roy is a brilliant musician, writer, recording artist and performer. The pairing of these Jazz Funk legends is a gig not to be missed.